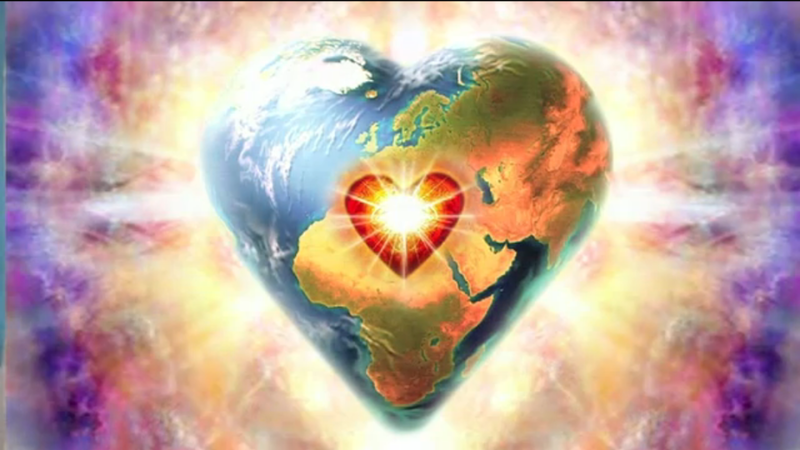 April Wisdom Day | Ascension 360º - Navigating the New World Energies! Having moved through the opening of the March Madness Portal, we can now allow the showers of April to cleanse us. Let go of comparing yourself to others – this is your life, your lessons to glean, your path to walk. AND We are all connected, we all experience the ups, downs and everything of Life. You are you, YOUnique, but never alone – as You are We as One.